a report is written based on the summary numbers. However, the first two steps are often highly redundant, with different groups collecting, processing and summarizing the same core data over and over and over. Worse, whenever the summary areas are changed, the whole process is often repeated. 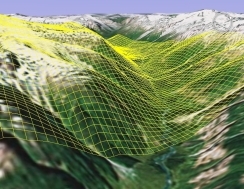 To assist with the development of a science-based biodiversity strategy, Biodiversity BC contracted Refractions to carry out a GIS analysis and create summary information for the entire provincial landbase from about 30 input data layers. Rather than carrying out a traditional process, Refractions built a pilot project that compiled all the layer information into a relational database, using one database row to represent each hectare in the province - almost 100 million hectares in all. Refractions delivered the analysis information from this database, and was able to add new information to the analysis just by adding columns to the database, rather than by re-running the entire process. This work was started for Biodiversity BC in August 2006 was completed over several phases up until March 2007. In early 2007 Biodiversity BC, on behalf of a broad partnership of government and non-government partners, submitted a proposal to the federal GeoConnections initiative, to turn this database analysis concept into a user-friendly system accessible to everyone with data available via OGC standard interfaces (WMS and WCS). The proposal was accepted, and the Hectares BC project began in mid-2007. PostgreSQL as the database engine, holding the 100 million records of hectare-by-hectare land information. GRASS as the rasterization engine, taking the raw vector data and converting it to hectare-by-hectare measurements. Google Web Toolkit (GWT) to create a highly interactive web-based user interface. 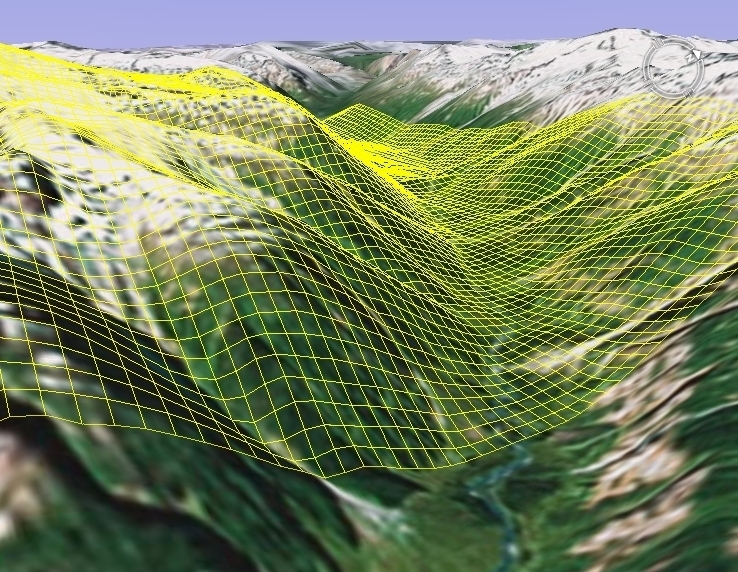 A “Show me Where” screen, that allows users to create complicated spatial formulas ("where is the slope < 25%, the forest species fir, and the number of frost free days > 200") with a drag'n'drop user interface, then view the results on a map in real time. A “Show my How Much” screen, that allows users to create summaries of the entire land are of the province, in real time, again with a drag'n'drop paradigm. A “Data Viewer” screen, that allows users to quickly view any of the data layers in the system. Each screen was built during a three-week development iteration, then brought to the client in a demonstration session, when feedback was used to tune the development priorities for the succeeding iteration. By keeping the steering committee closely involved with development Refractions ensured the development team was always working on features with high priority.